Glentalta has found its own target company. 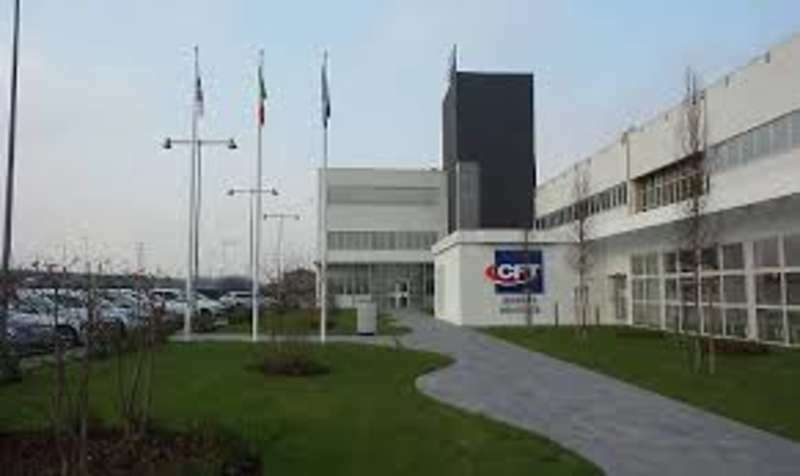 This is the Emilian Cft group which designs, plans and manufactures machinery, complete lines and turnkey systems, mainly for Food&Beverage industry. Headquartered in Parma, it operates across the world, directly in nine countries beyond Italy: about 90% of turnover is generated abroad. Cft has been assigned an equity value of € 96.5 million, valuing the company approximately 6.2 times the multiple ev / ebitda 2017. Glenalta is a Special purpose acquisition company (Spac) whose its resources are worth about € 98 million to be allocated to aggregation transactions with target companies, collected on the occasion of admission to trading on the stock exchange segment dedicated to SMEs Aim Italia on 17 July 2017. Glenalta will recognise 10.4% of the share capital of CFT (sold by the current shareholders) with an outlay of 10 million, while the remaining 88 million will be used to finance the group development, including through acquisition. The post-merger free float will be 51.5% in the case in which any one of Glenalta partners will not execute the right to withdraw. At the effectibr date of the merger – expected by the end of July – 3 warrants will be assigned for every 10 ordinary shares in circulation. With the agreement finalisation, the Cft group will be listed on Aim Alitalia in application of the so-called business combination, a feature of the Spac model. Glenalta investors are the same ones who had promoted another Spac (Luca Fabio Giacometti, Gino Lugli, Stefano Malagoli, Silvio Marenco, Lorenzo Bachschmid and Dario Di Iorio), Glenalta Food, which acquired and listed the Orsero group.